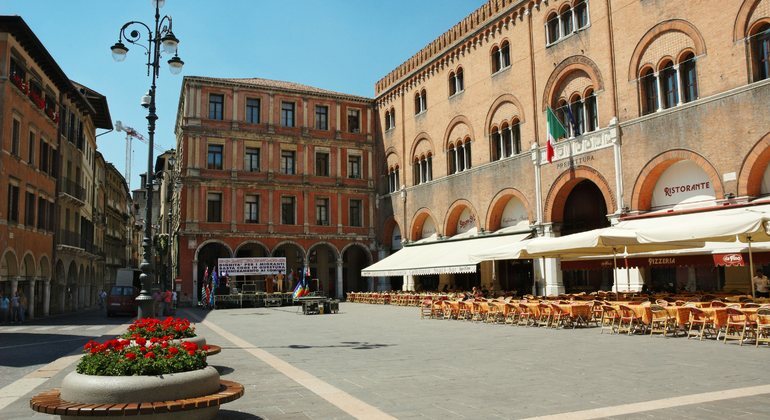 Discover Treviso on this walking tour where we will have the opportunity to explore the historical sites and artistic places and visit the hidden places along the river. Visit one of the most beautiful and less-known old towns with this walking tour where you can discover a quiet medieval city full of canals and gorgeous buildings. 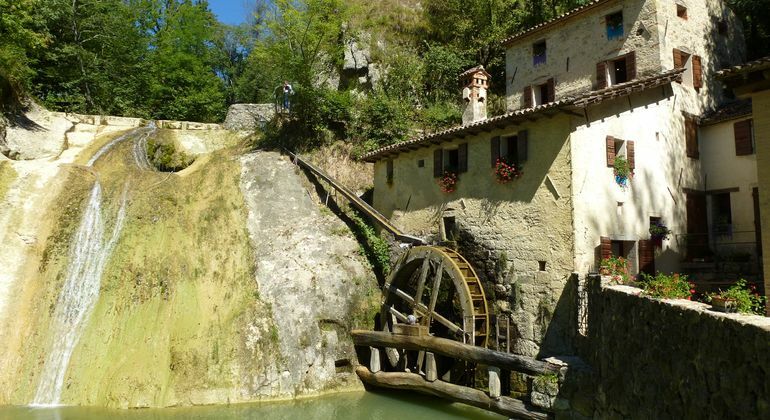 Tour around Treviso Province, which will show where the Italian movies were shot. Treviso, Vittorio Veneto, Cison di Valmarino and Molinetto della Croda wait for you.